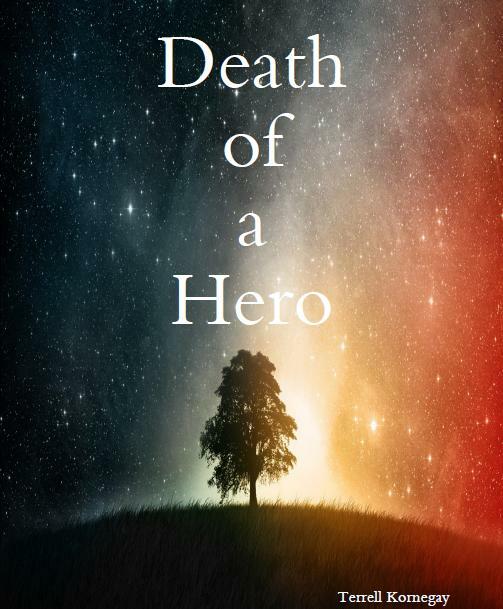 After the death of the revered town hero of Kuu, a boy by the name of Dante moves into the small town with his family. Follow the life of Dante as he adjusts to his new, alien environment. The deeper you dive, the more you see and Dante has a lot of Kuu to see. Kuu, however, has a lot of Dante to see as well. Him and his family.